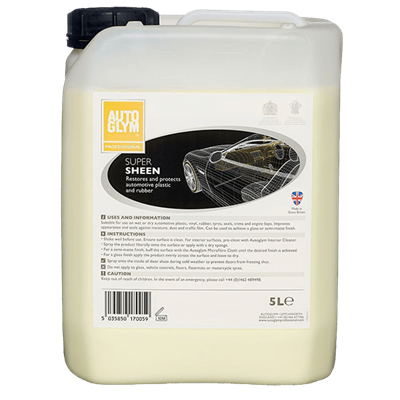 Autosmart's Tango can be used on alloy wheels once they have been cleaned to make them look more glossy. 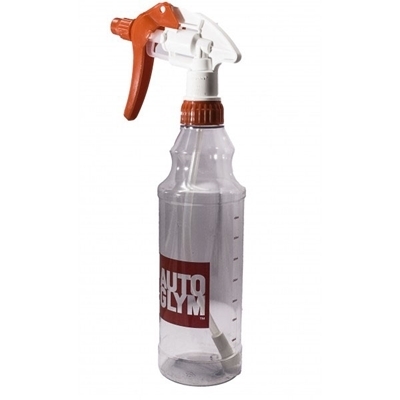 Simply spray on and wipe off. 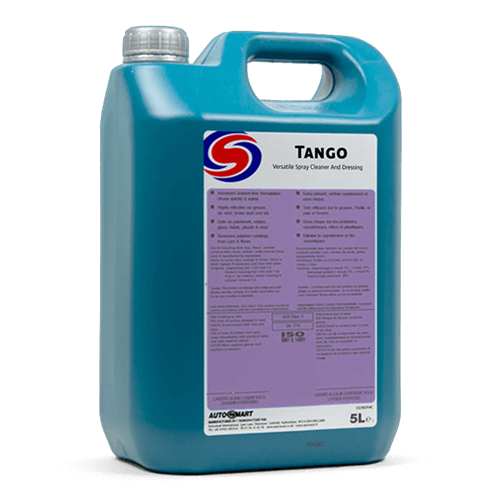 Tango – Cleans and polishes in one action! 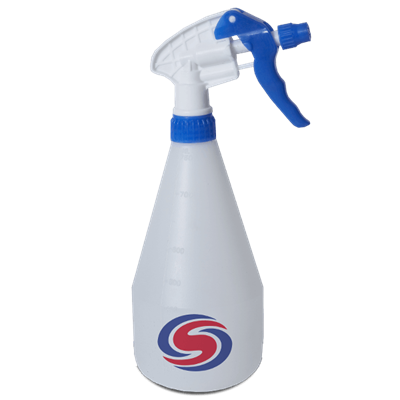 Spray neat Tango liberally onto the paintwork and carefully wipe off in one direction, using an Autosmart extra thick microfibre cloth. 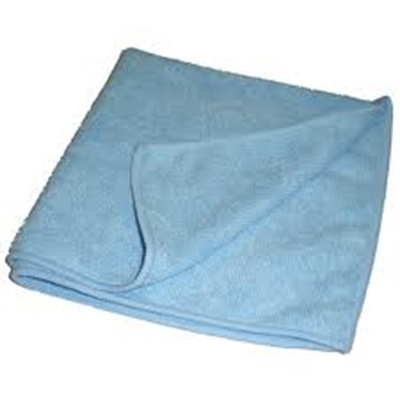 This pushes the grit in one direction, ensuring it catches in the cloth and minimises the chance of scratching. • No need to buff. 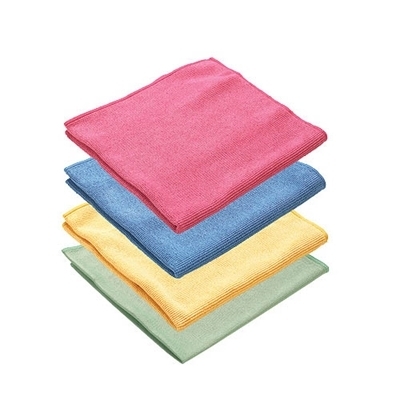 A quality microfibre cloth form Autoglym that can be used over and over again & machine washed.